A Suite Deal for 608 Day! 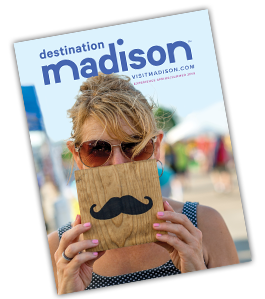 Get a Suite Deal at Staybridge Suites Madison-Fitchburg on Saturday, June 8th! Save more than 8% off our beautiful Studio King Suite with pull-out sofa sleeper, complete with fully equipped kitchen! But wait! 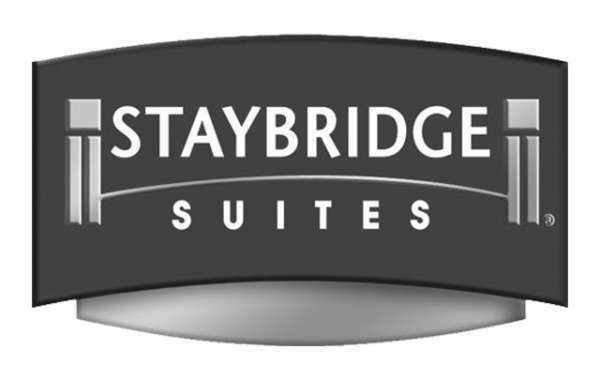 At Staybridge Suites Madison-Fitchburg you get more than just a comfy pillow-top mattress for the night! Enjoy several amenities not found at competitor properties, including an at-home theater room with recliners and a giant smart TV, an outdoor putting green and even a basketball court! The outdoor space is gorgeous and includes two fire pits, two barbecue grills, and plenty of seating for great conversation! We have an indoor pool, fitness center, 24-hr business center, a full hot complimentary breakfast buffet every morning, and a 24-hr pantry with snacks, libations and sundries. We are within walking distance of several restaurants, bars, and even a local distillery! So what are you waiting for? Get your Suite 608 Day Deal today!